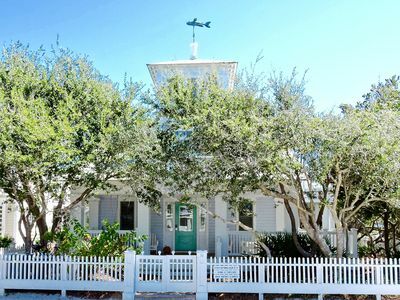 Comfy Clean Cottage mins to 30A/Destin beaches. 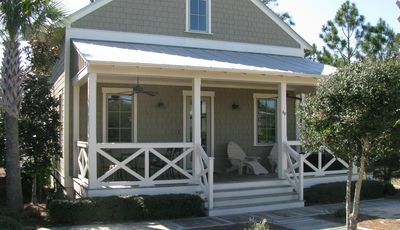 Pet & family friendly property . 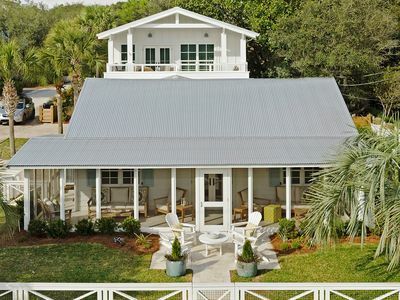 Off the beach in a serene country setting 6 minutes to 30A beaches. 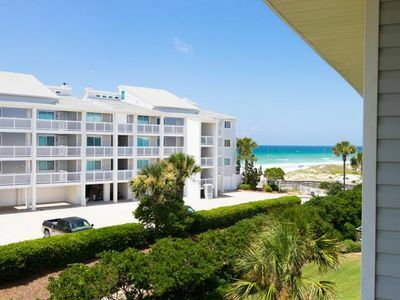 Located in the middle of all the 30A and Destin attractions. 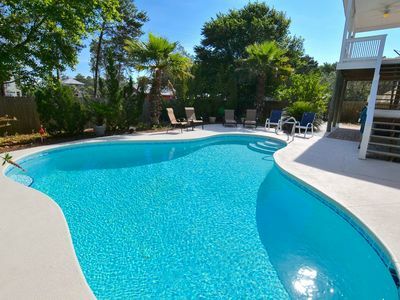 15 minutes to either Seaside or Destin and only 30 minutes to Panama City Beach. 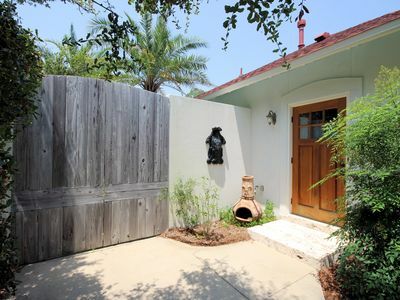 This three bedroom, 2 bath, outdoor shower, small dog friendly home is beautifully decorated and offered for an incredible family friendly price. 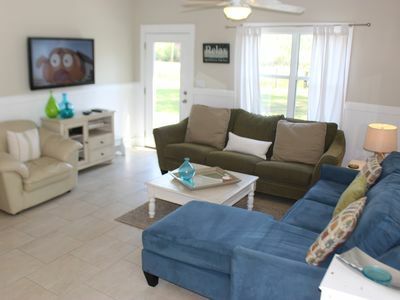 This cottage features two couches w/a sleeper sofa in one, queen blow up and a huge outdoor living area for a big family to be together for a great vacation. 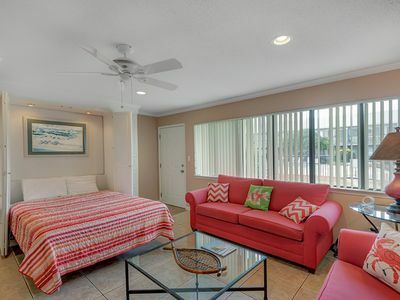 TV's in living room and all bedrooms and free WiFi. 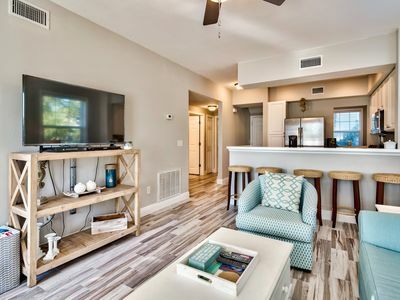 50' smart tv with wifi in living room, 32' Smart TV in Master. Full service kitchen with stainless appliances. Plush king mattress in master bedroom. The other two bedrooms have queen beds. 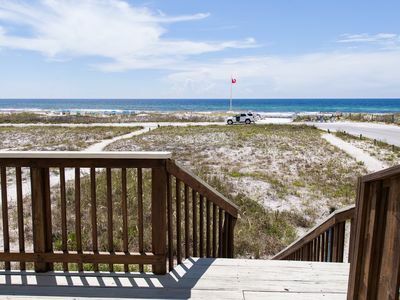 Plenty of beach gear including: 6 beach chairs two umbrellas, sand toys , floats, grill w/fire starter. 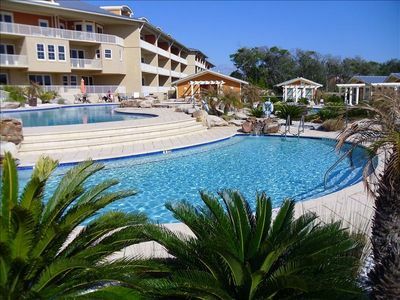 Just pack a suit, a couple of changes of clothing (Washer, dryer and washing setups provided) to enjoy a great vacation with family and friends!! 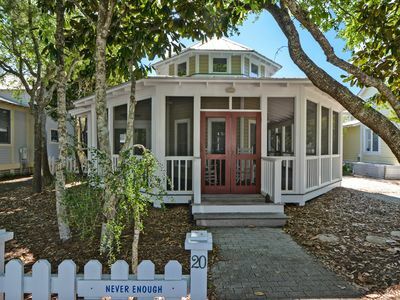 1 Bedroom Cottage In Seagrove "Casa del Mar" Sleeps 3 - Pets Welcome! 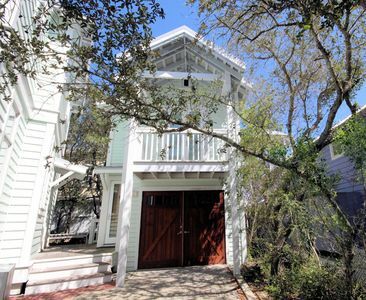 In Seaside Proper "Atrium" is a beautiful guest cottage that sleeps 4! 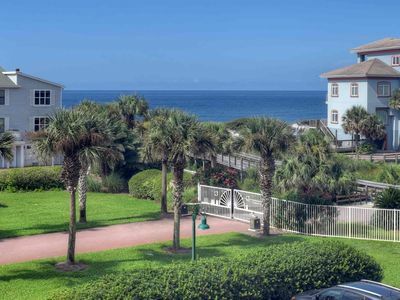 Gulf-Side unit close to beach access in a family friendly complex! 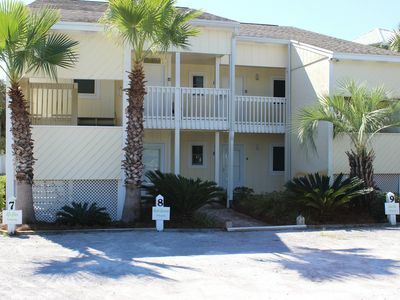 Hidden Beach Villas 128 ~ Cute studio newly updated!